Welcome to Sunset Dental Place. Our team of experienced and friendly professionals will make you feel relaxed and comfortable during your visit. From the moment you step in our office, you will notice it is our priority to listen and understand your needs and concerns. Not only is our facility state of the arts, but the experience and professionalism backing our doctors and staff will exceed your expectations.Come to visit us and see for yourself. 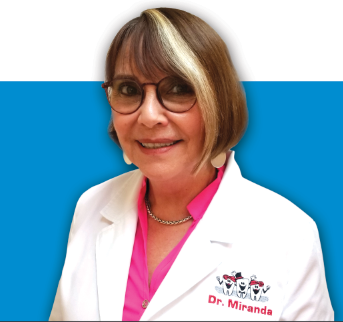 Dr. Miranda is a Graduate from the University of Illinois, Chicago. She practiced in Chicago for 10 years before moving to the Miami area where she has served our community for over 18 years. 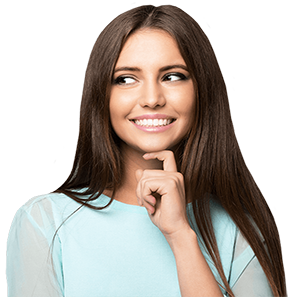 The focal point of her professional career has been to provide total comprehensive dental care in a caring, gentle and friendly environment. She enjoys treating the whole family from the very young to our senior members. 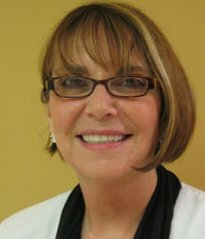 Dr. Judith Lubin shadowed a local dentist during high school and fell in love with the profession. Well trained in the field of periodontology; performs procedures ranging from: non-surgical periodontal therapy, gum surgeries for pocket reduction and regeneration (to arrest periodontal disease); crown lengthening; tissue grafts (soft tissue augmentation and root coverage procedures); extractions; sinus lifts; dental implants and many more.